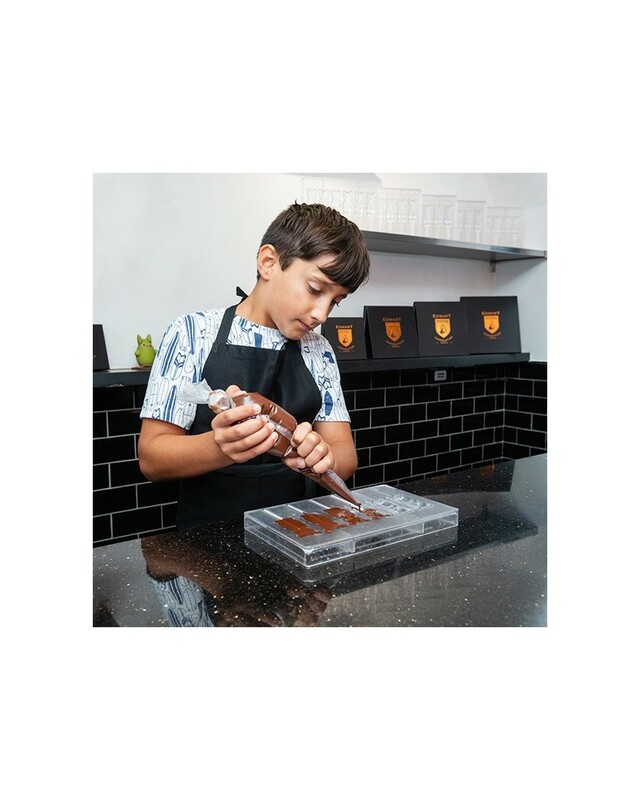 Give your kids the opportunity to live the dream of creating chocolates in a real chocolate workshop! 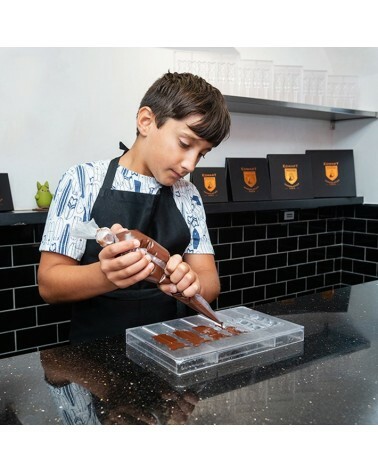 Children will learn many secrets of chocolate-making, working together and with adults to create a variety of treats to take home. These can include: hollow chocolate eggs, chocolate lollipops, chocolate discs with nuts / other decoration (mendiants), etc. Kids will create a variety of chocolate products in molds and 'freestyle,' decorate them, package them up, and bring everything home in a classic Edwart gift bag to enjoy later or share with friends and family. We do ask that children aged 8 and under be accompanied by at least one adult. Children of 5 and 6 years old should each be accompanied by an adult or older sibling.